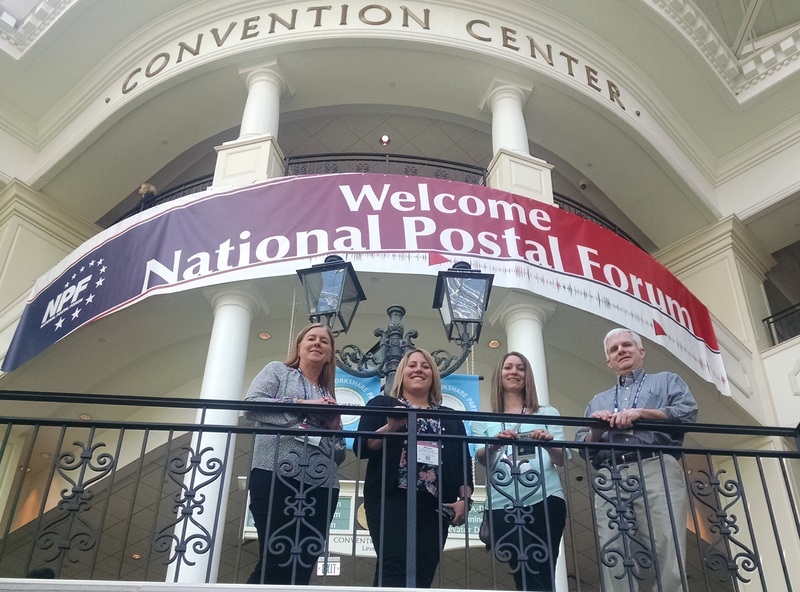 March 20th-23rd, 2016 – 5 associates from Sisk attended the USPS National Postal Forum in Nashville, Tennessee. During the forum they took part in a variety of workshops and training sessions including an extensive 2-day USPS Mail Piece Certification Course where Production Manager Brian Merriken and Account Executives Jennifer Hurley and Megan Russell received their certification. The forum also included an Exhibit hall with all of the latest in mailing related products, equipment and software.